We’re closed for Thanksgiving, Thursday November 22, and Friday November 23…reopening for Small Business Saturday, November 24th! 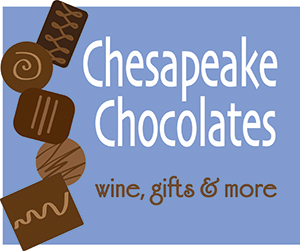 Chesapeake Chocolates, Wine, Gives and More will be closed Thursday and Friday this week, Nov 22 and 23rd but we reopen on Saturday, November 24, which is Small Business Saturday! 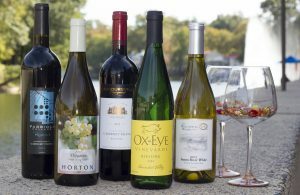 Come on down to the shops and restaurants on Lake Anne and support your local small businesses, we will have a surprise wine tasting as well from 2-4pm!